"We are pleased that Lombard Odier, one of the renowned and leading global wealth managers, has plans to better service and render the best-in-class investment expertise to the local families and regional institutions via the ADGM growth platform. As an IFC and financial regulator, we will continue to enhance our regulatory framework with innovative solutions that support businesses and financial institutions in their quest for sustainable growth and stronger presence in the MENA region. 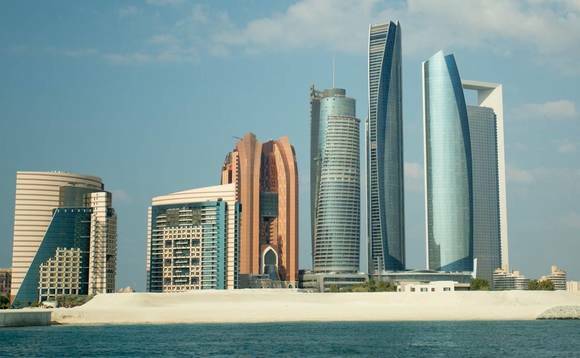 We wish Lombard Odier the very best and look forward to them in raising the level of financial services and governance," said Richard Teng, CEO, Financial Services Regulatory Authority of Abu Dhabi Global Market. "For over 220 years, Lombard Odier has served clients and their families, using imagination and innovation to preserve and grow their assets over time. Our expansion in Abu Dhabi is testimony to our belief in the UAE and broader Gulf region, our long-term vision, and our desire to offer our clients global expertise via local solutions," said Patrick Odier, Senior Managing Partner of the Lombard Odier Group. Subject to regulatory approvals, the Abu Dhabi branch office will conduct the following regulated activities: arranging deals in investments, advising on investments or credit, and arranging credit. Including most recently "Best Overall GCC Private Bank" and "Best UAE Private Bank (International)" at the WealthBriefing Gulf Cooperation Council (GCC) Region 2018 Awards; full list available on request.